The Afton Trail Run 50KM Trail Race, is one of the most challenging and beautiful trail races anywhere. The race was established in 1994 and is now one of the oldest, largest and most competitive trail races in the country, garnering national attention and attracting runners from all over the United States and beyond. 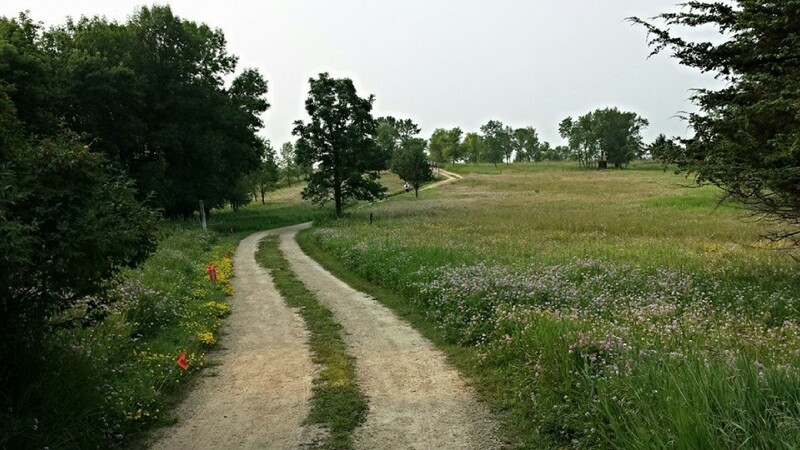 Runners World says that Afton State Park has some of the most beautiful running trails in the country and once you've run we think you will agree. Afton State Park is located within the beautiful St. Croix River valley. Hilly 25K loop, winding through the Afton State Park's trail system.